Reduce Back-Breaking Work To A Minimum With These Gardening Hacks! 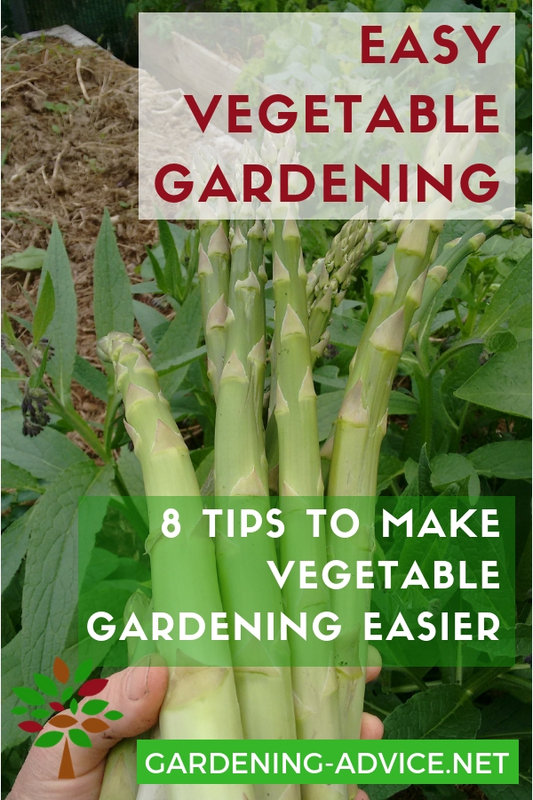 Do you think easy vegetable gardening is not possible? You have been told that it is hard work and that you have to dig and weed non stop? If you use traditional gardening methods this might be the case. 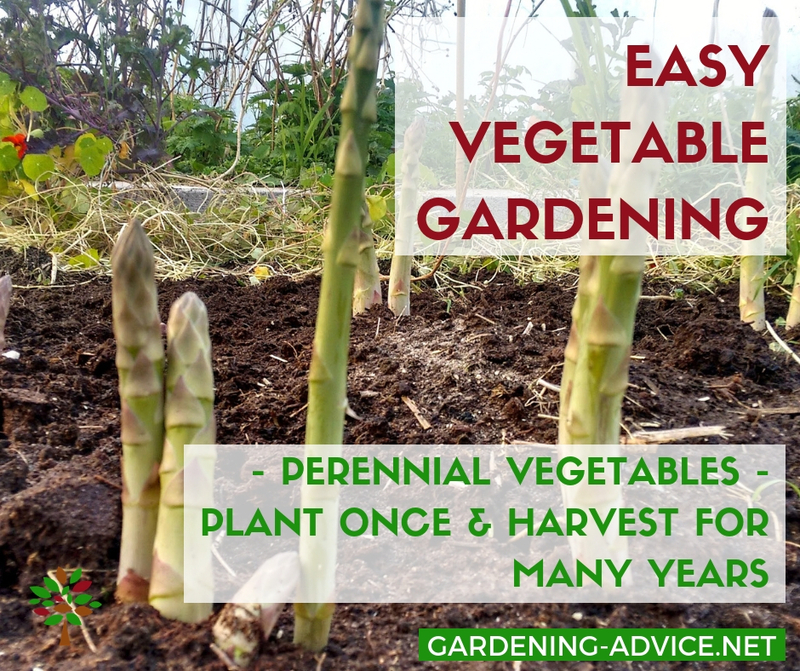 They require you to dig your garden every year and to keep the soil bare. This leads to a lot of problems because it is just not what nature has intended. 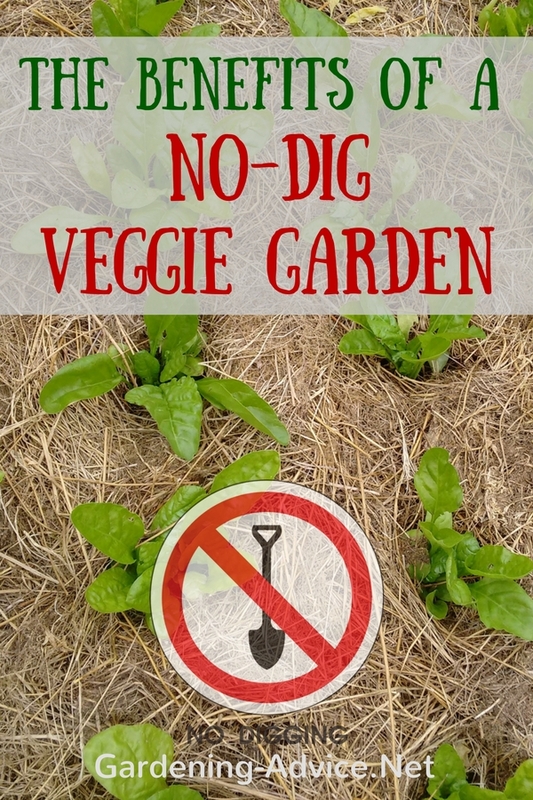 Every time you dig you upset a fine natural balance created by beneficial bacteria, microbes, and fungi. This disturbance leads to more problems with pests and diseases because it impacts the quality of your soil in a negative way. An unbalanced soil will, of course, produce weak plants that are easy prey for pests. Bare soil is not natural either...so nature sends its healers...we call them weeds! And out comes the hoe and you have to weed your garden. This is not what I call easy vegetable gardening! 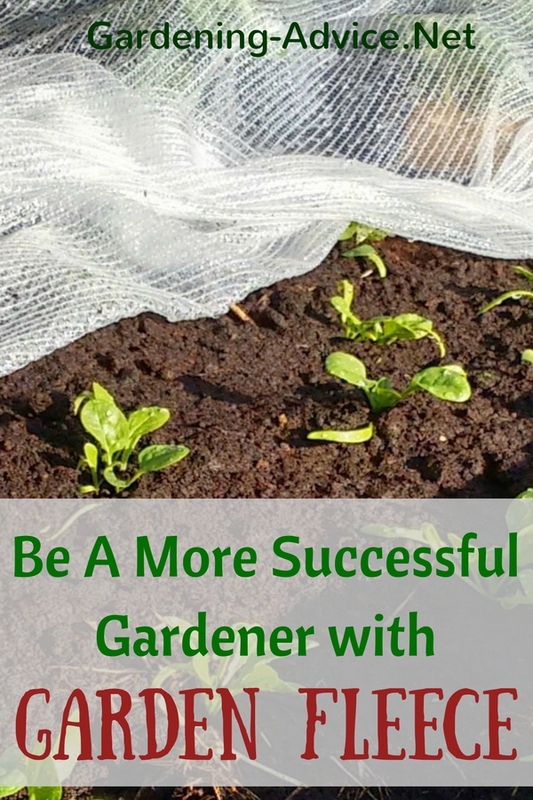 We have some tips here for you to make gardening easier, more fun and less time-consuming! 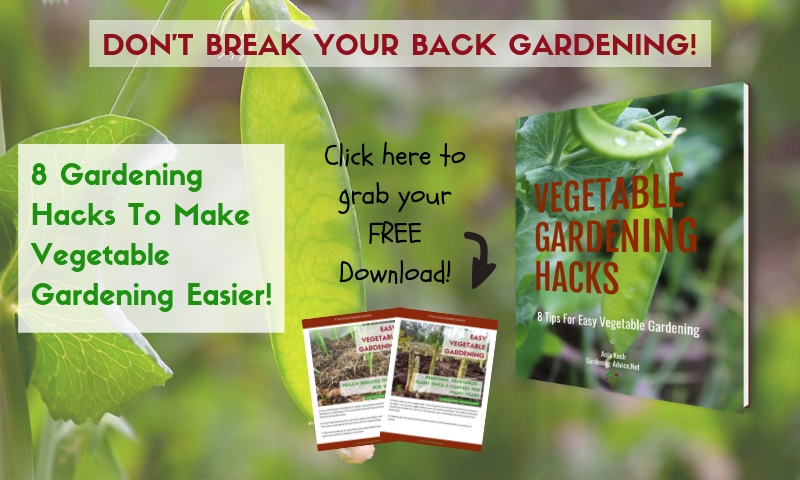 You can grab these gardening hacks as a free download. Just click on the image below, enter your email and we will send you the link for a free pdf file! 1. Cover your veggie beds in 1-2 inches of compost or manure 2-3 months before planting or sowing. Don't dig it in! The worms and microorganisms will do the digging for you. This will help in several ways. - there is no need to dig the soil. It will be fluffy and loose. Just perfect for planting. - nutrients will be available for the plants as the compost/manure breaks down. 3. Never walk on your veggie beds. This compacts the soil and you will have to loosen it up again. 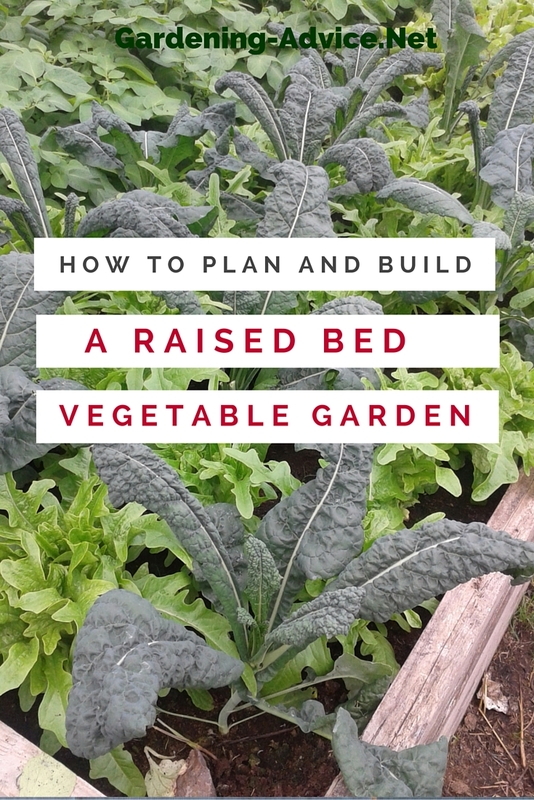 Lay out your veggie beds so you can reach everywhere. The width of the beds should not exceed 4 ft (120 cm). This way you can comfortably reach the center from both sides. 4. 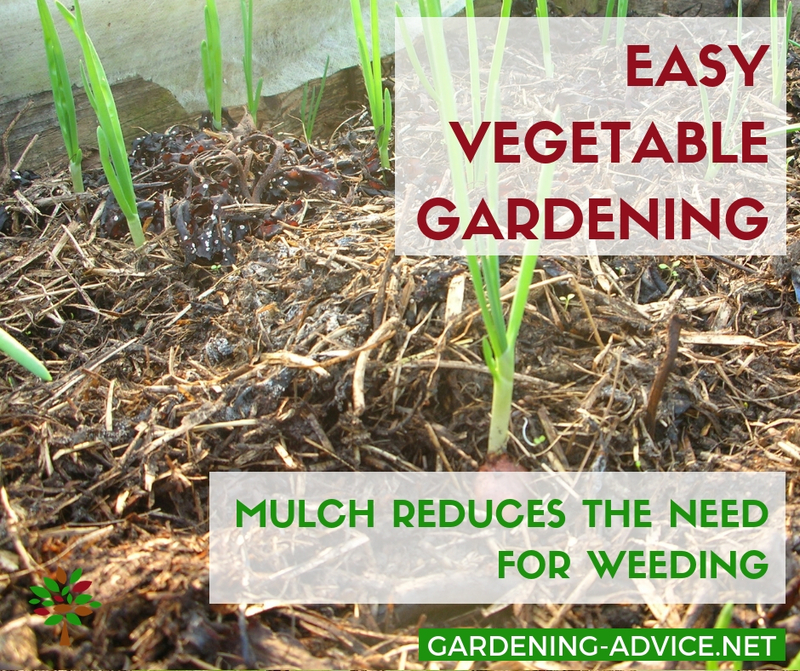 Keeping the soil covered with several inches of mulch reduces the occurrence of weeds. 5. Use a thick layer of cardboard to shade out persistent weeds like e.g. nettles, dandelions or bindweed. 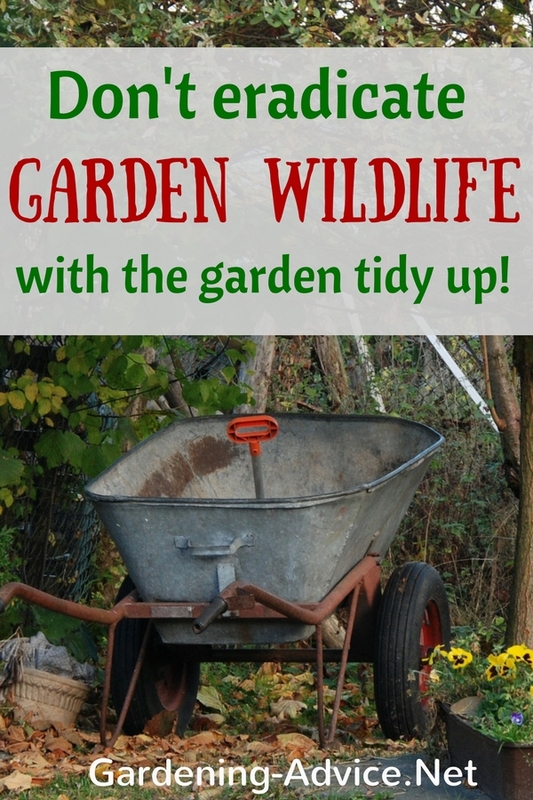 This is best done during the growing season as these weeds are dormant during the winter. 6. Cover beds that are not in use with weed control fabric until you are ready for planting. This stops weed seeds that are in the soil from germinating. 7. Never let weeds go to seed. Removing weeds before they go to seed will dramatically reduce the need for weeding in the future. 8. 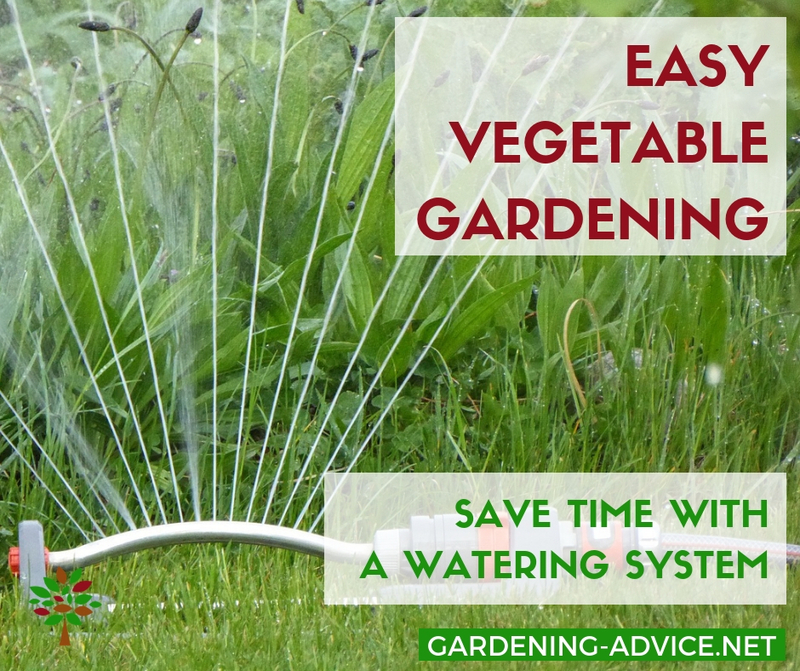 Watering systems can be a real time saver in the garden. Drip systems are very efficient and also use less water than overhead systems or hand watering.